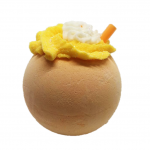 Handmade vegan bath bomb with shea and cocoa butter that moisturise your skin in depth. Repair your skin and leaves a fruity berry aroma in your bath. 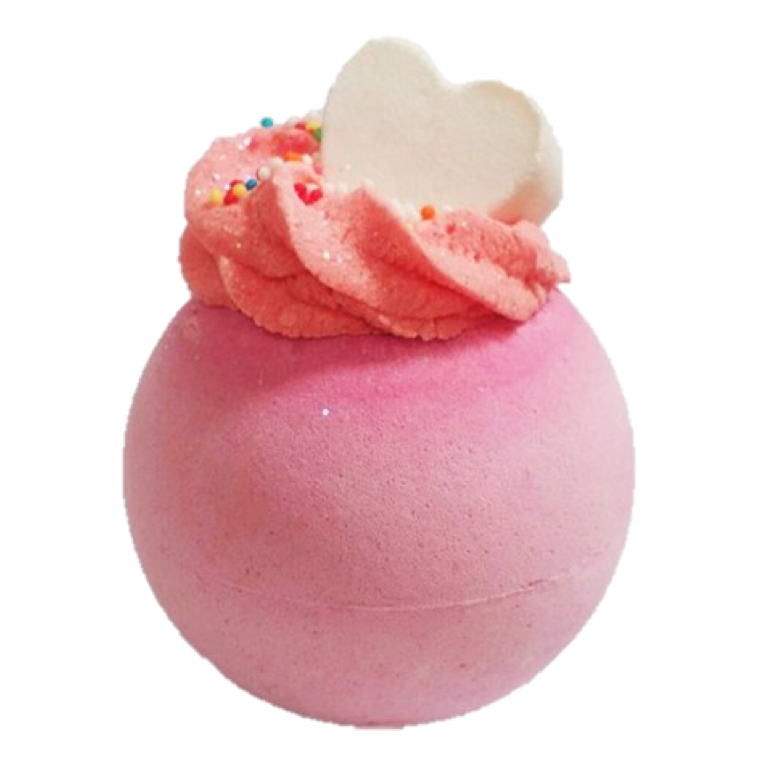 It contains sugar and sparkles that will float on the water once the bath bomb is dissolved and slowly disappear; don’t worry, it will not end up in the sea. 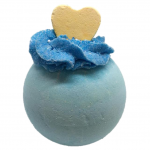 Our bath bombs do not contain detergent and therefore, they are very gentle to the skin. It is great for kids of for sensitive skin. Fizzy base and creamy top.